Michael Jordan is the acknowledged greatest basketball player of all-time, but what season was Michael Jordan the best version of Michael Jordan? Who's in The Disrespectful Dunk Hall of Fame? What's allowed and absolutely not allowed in a game of pickup basketball? 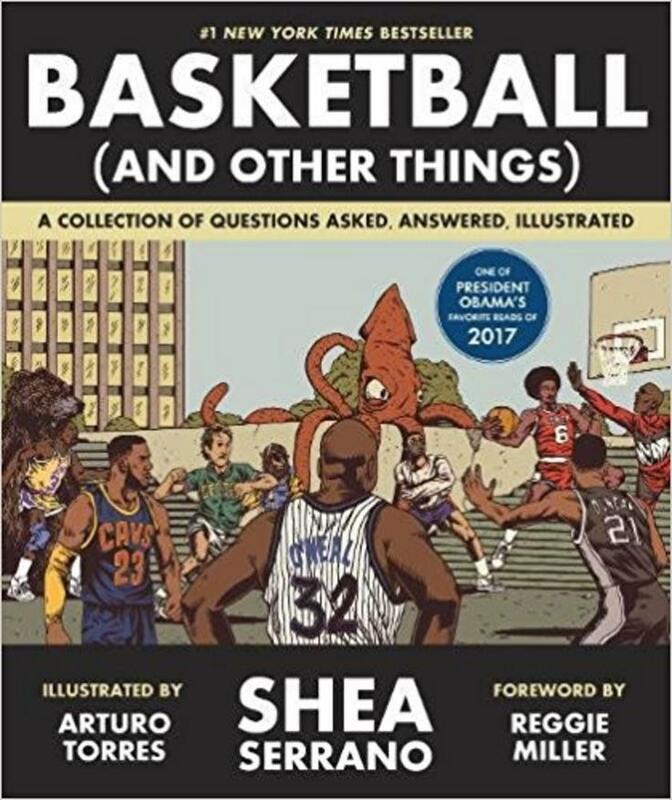 Basketball (And Other Things) presents readers with a set of pivotal and ridiculous questions from basketball history, providing arguments and answers, explained with the wit and wisdom that is unique to Shea Serrano. Serrano breaks down debates that NBA fans didn't even know they needed, from the authoritative (Which NBA championship was the most important to the league?) to the fantastical (If you could assign different values to different shots throughout basketball history, what would they be and why? ), with tangents and footnotes lasering out in all different directions, because that's how talking about basketball works, because that's how basketball works. With incredible art from Arturo Torres, this book is a must-have for anyone who has ever stayed up late into the night debating basketball's greatest moments, what-ifs, stories, and legends, or for those who are discovering the mythology of basketball for the first time. Shea Serrano is a number one New York Times bestselling author. Currently, he is a staff writer for The Ringer. 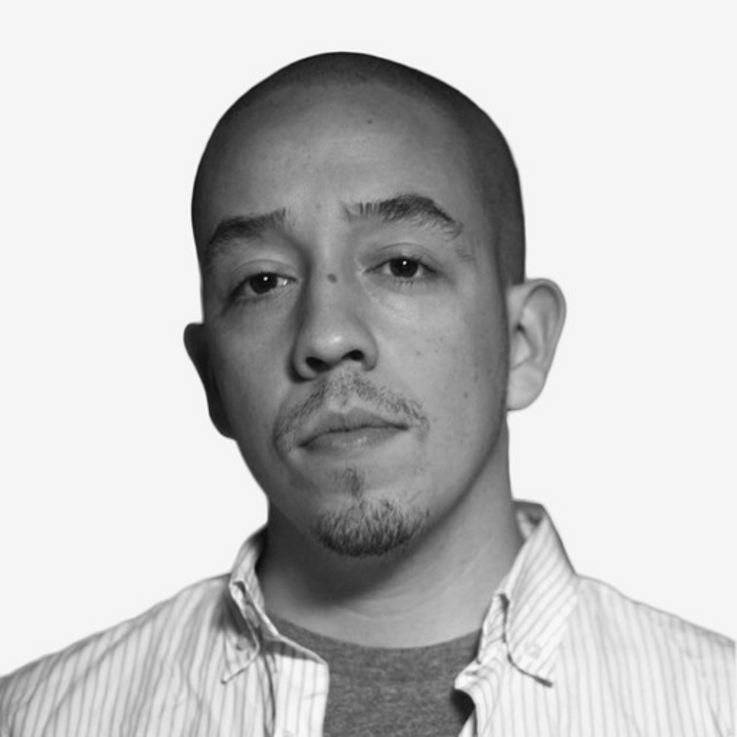 Shea Serrano is an author, journalist, and former teacher. He is best known for his work with the sports and pop culture websites The Ringer and Grantland and his books, including The Rap Year Book and Basketball and Other Things.